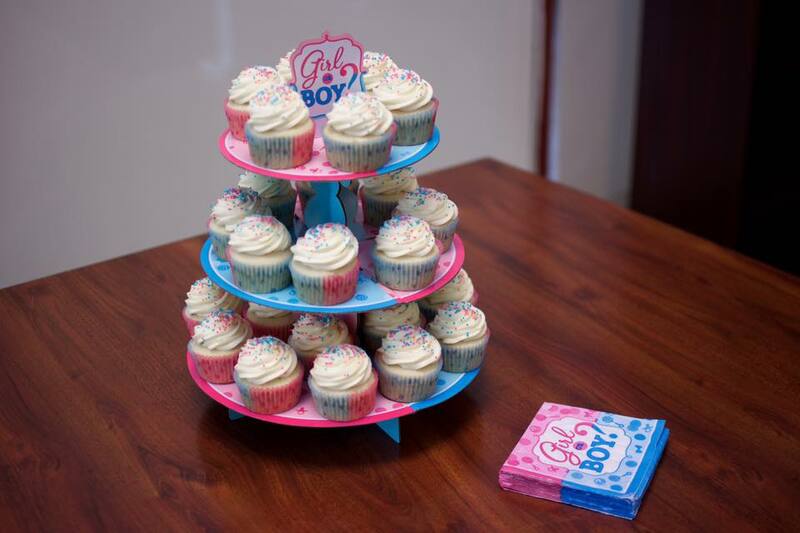 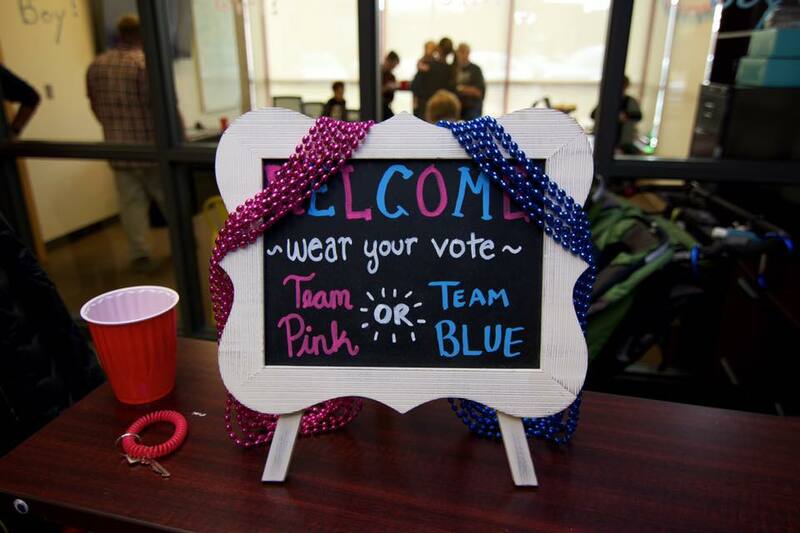 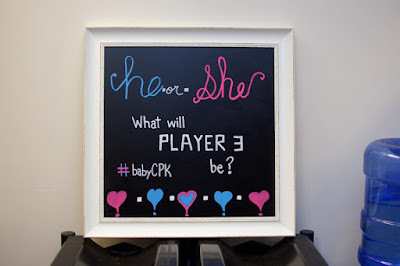 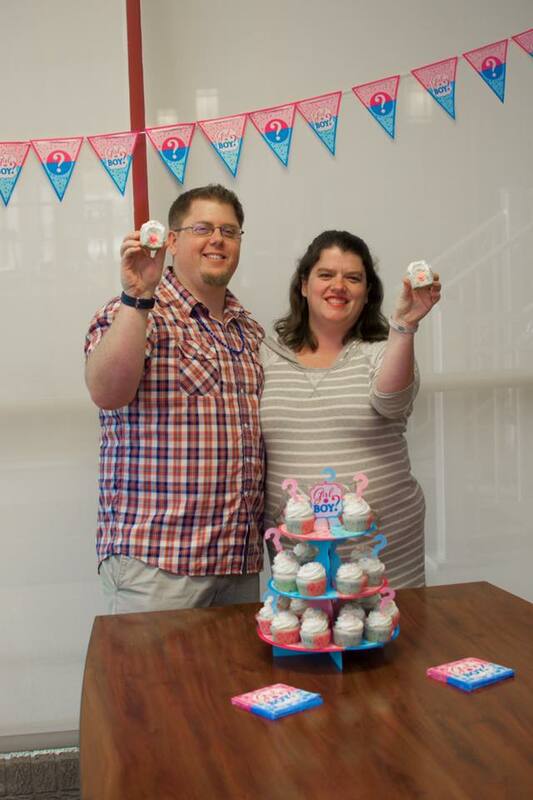 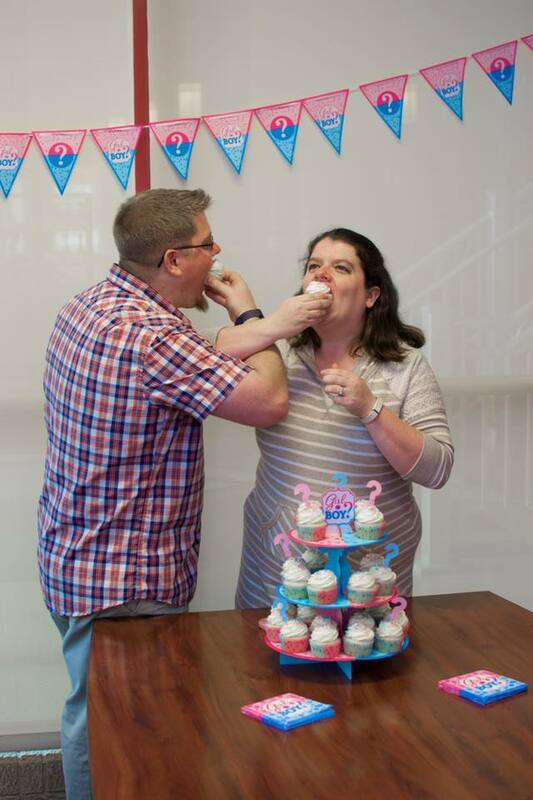 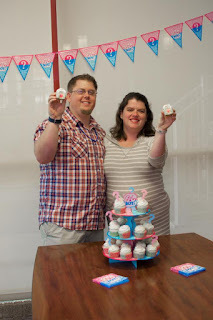 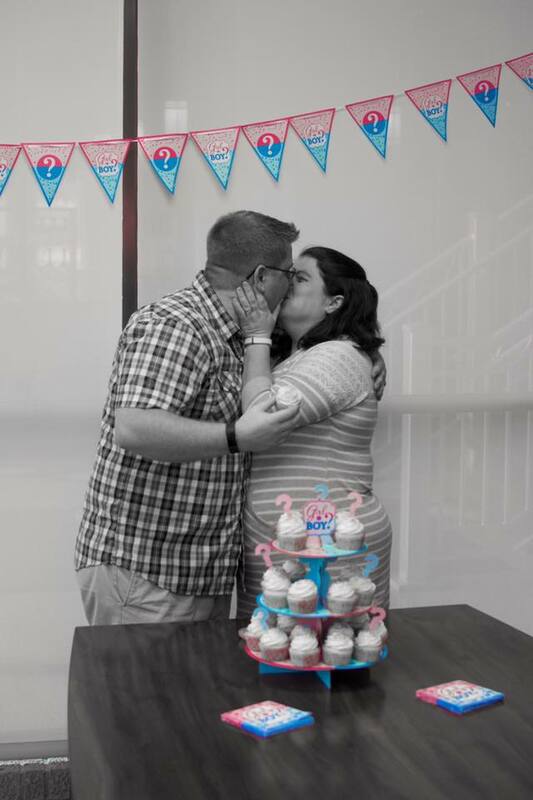 We had our gender reveal this past weekend! It was an amazing time. 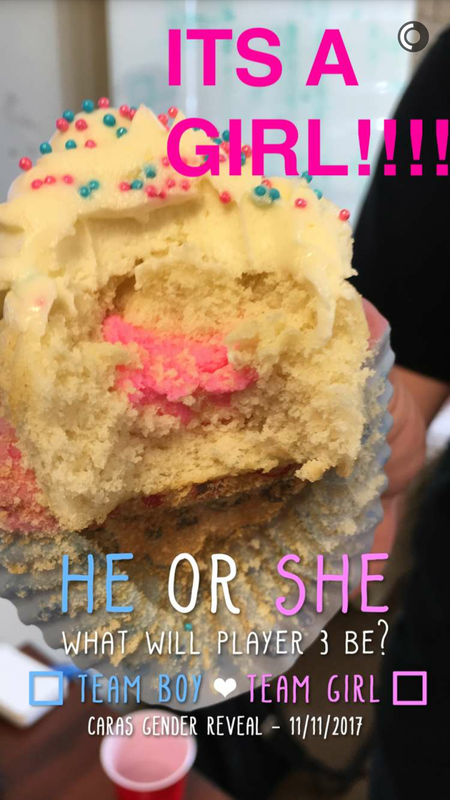 A huge thanks to our friends Dylan Jeffery for taking a ton of pictures (below) and for creating the custom Snapchat feature (above) and Hollicakes who did the cupcakes and helped with the decorations. 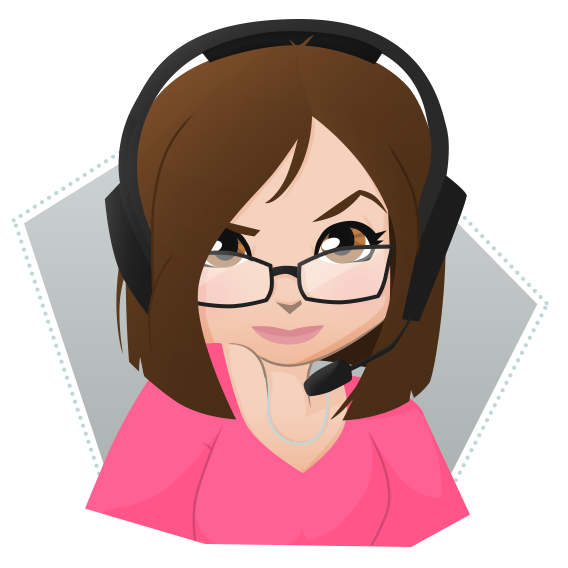 We even streamed the event on twitch.tv/breakycpk.